Another mahogany soprano ukulele on Got A Ukulele today and another new brand to me. The Muke MS-10 Soprano. In fact Muke are a Chinese brand not only new to this site, but a brand I have seen very little if anything written about elsewhere either. As I have pointed out before, there are a huge number new Chinese brands coming to the market, creating lots of choice for the buyer, both good and bad. We shall see how this one stands up against some of those poorer choices. The MS-10 is a regularly scaled and shaped double bout soprano with an attractive look that immediately caught my eye when I opened the packaging. It's made afrom all laminate mahogany, and whilst it's that paler grade of mahogany that is not my cup of tea (I prefer the much deeper brown finish), it's far from an unattractive ukulele. The top and back are single sheets of laminate, the back is slightly arched and the sides are in a pair. Looking at the edge of the soundhole also tells me that this is relatively thin laminate. A good indicator that things may not be so bad for starters. We also have some very attractive decoration, and consistent decoration at that. We have totoiseshell edge bindings to the top and back, with the top edge complimented by some white inlaid purfling strips. The same brown tortoiseshell inlay is also used around the sound hole and I think all of it compliments the wood very nicely. Not too flashy, but interesting enough to lift the instrument above the 'plain'. Finishing off the body is a satin coat which is a little too clinical and factory in its finish for my liking, but there are no flaws on it that I can find whatsoever. The bridge is also nicely shaped and very Taylor-esque in its swoopy lines. It's also a pin bridge which I always have a soft spot for, with four plastic pins with pearly dot markers. Nice. Saddle wise this is uncompensated and appears to by plastic or possibly NuBone. Inside the instrument is really tidy too. No glue, no mess, notched linings though bracing on the chunky side. Like so many of these from China, the makers label is etched into a thin label made of wood. Moving on, this on has a neck made of Okoume which is jointed at the heel and the headstock. The heel is also nicely capped with something dark (though what it is I am not sure!). It's a D shaped profile so on the chunkier side in terms of depth, but sadly like so many Chinese sopranos it has a nut width of only 34mm. Topping the neck is a rosewood fingerboard which looks dry and needs an oiling. We have 15 nickel silver frets in total with 12 to the body. They are just on the edge of going towards sharp edges, but a minimal dressing will fix that. 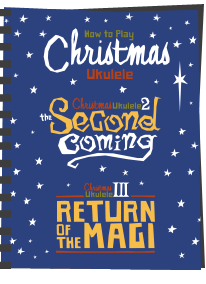 I have seen worse on higher end ukuleles to be honest. The edges of the board are also edge bound in more tortoiseshell. Position markers are fitted pearloid dots on the face of the fingerboard at the 5th, 7th, 10th, 12th and 15th spaces and thankfully these are repeated on the side. The nut neems a bit messily dressed with some tooling marks gouging the top, but it's purely cosmetic. Beyond this we have a nicely shaped headstock with the Muke logo screen printed on under the satin. Each time I look at the stylised Muke logo I am convinced it reads Moke but there you are. Tuning wise we have unbranded chrome gears withe the Muke logo printed on the cover caps. Yes, being a soprano I would want friction pegs, but these work ok. They are however fitted slightly out of line with each other which always sets off my OCD alarm..
And as part of the package you get a set of Aquila strings, a couple of strap buttons and a reasonable branded canvas gig bag. But what is really going to appeal to people the most is that these can be picked up on Amazon now (Amazon being the ONLY place I know of them) at about $45 or £50. That's a killer price once again from a Chinese brand, but as I say - all will depend on whether it fits in the good or bad box. Sadly there are many on the bad box out there. You will have gauged from the description above that I rather like the looks and decoration on this one, and I rather like the build too. It's very tidily put together, with thin woods and no gaps or issues that are concerning me. It's also light in the hands and nicely balanced. Still no complaints so far! Setup is also pretty good with nothing I would change at the saddle and possibly, though the nut is too high on the G and C strings which is affecting intonation at the lower position notes. It's easily fixable, but noticeable in the review video. There are no other fatal build flaws that worry me here though. And that thin body wood and good build thankfully translates into a pleasant sounding instrument. It's got volume, and whilst it's not the biggest bark I have heard on a soprano, it has it where it counts and you wont be lost with friends at a club. It's also got a typically bright and snappy mahogany soprano voice that is really quite nice. No, it's not complex, it's not jangly and it's not hugely characterful either, but what it is is very passable and going to please 99% of beginners which is surely where it is aimed. 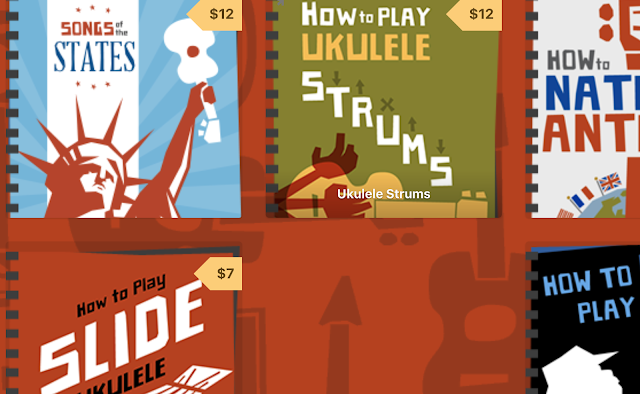 At the end of the day, its the sort of Chinese instrument so many of us ukulele players who picked up our first 10-15 years ago could only dream of getting at this price. 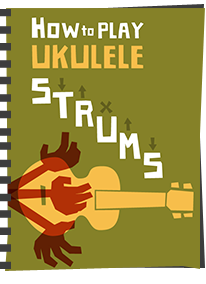 So whilst I am not suggesting it's a killer ukulele and up there with Martins and the like (which would be silly) for me it certainly goes in that box of 'new Chinese ukulele brands that dont make me weep'. And thankfully that box is getting fuller. 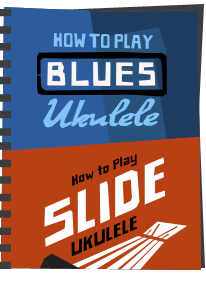 Recommended if you are looking at getting someone into ukulele. 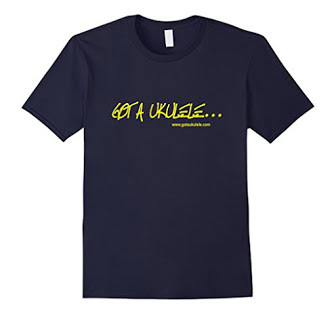 Hey, even if you are an old timer, one of these may make a great travel or holiday uke. 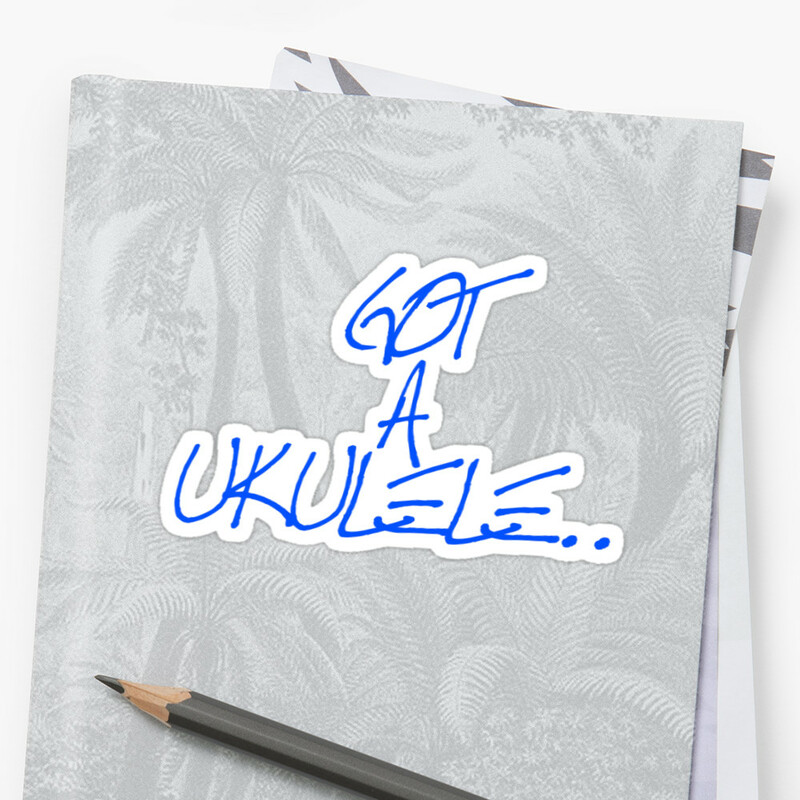 Putting it another way, I'd buy one. Just keep an eye on the setup. 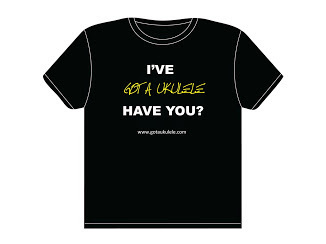 WHY NOT DONATE TO TO HELP KEEP GOT A UKULELE GOING? A word of warning here, I got one a few months ago and decided to set it up better than I received it, new strings being part of this - when I extracted the pegs (with the correct tool) 3 out of 4 were broken!!! Fortunately Amazon accepted a late request for return as I explained that strings don’t need changing very often!